When it comes to business, having a professionally installed, custom sign can make all the difference in creating a positive and polished look for your company. Your sign is the most obvious chance you get to make an effective first impression and draw potential customers to your place of business. It is, in a manner of speaking, the flag under which your company sails. At PRO GRAPHICS and SIGNS, we offer professional signs and service for fast and varied clientele. Our goal is to help you build business by providing you with quality crafted signs and various other forms of advertising. Your signs says a lot about your business-don’t let it say the wrong things! Vinyl banner are an eye catching, build awareness and promote products. Perfectly paired with events,school, sports team from retail, corporate up to individual. 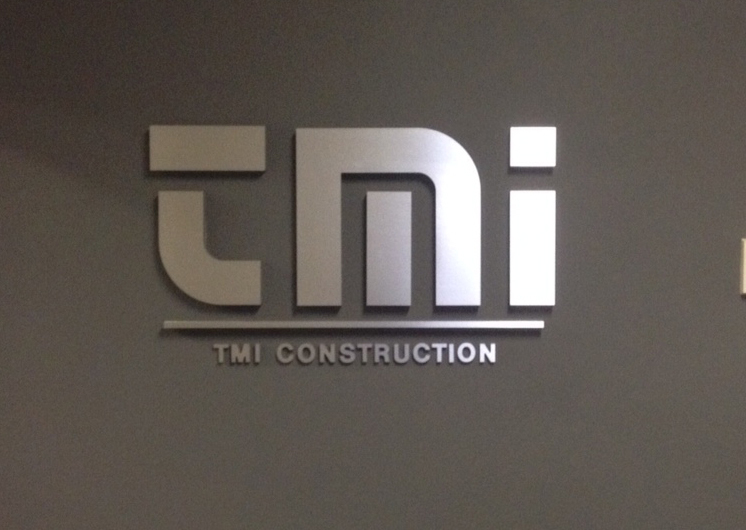 Create your own 3D letters/logo sign that best represent the identity of your business. 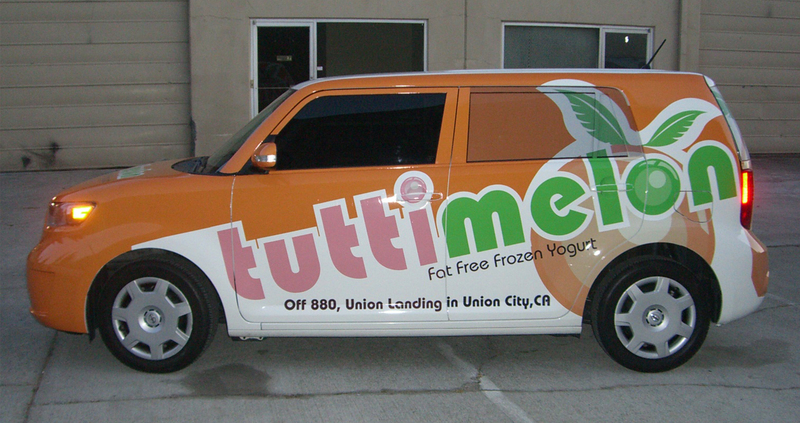 Turn your company’s vehicle into moving billboard with custom signage. We offer a wide variety from full-vehicle wraps,partial wraps,decals and magnetic signs, which provide visual impressions without commitment. Low variance means a winning combination for almost every spin,but most often the amount of winnings is less than the bet. These bingocabin machines will not bring the player a big win, but at the same time perfectly suited to win back the existing bonuses. The balance will remain at the same level, even if there is a bad luck session, you can easily wager the amount of bets you need to make to win the bonus.